Things have been conspiring against our upcoming Fiordland hike. We survived the dreaded Lurgi only last week. Yesterday my trick knee decided it would show me a couple of new tricks (just after I had booked the flights!) and is still having conniptions this morning. Still I have completed a number of long walks with it before…hoping the exercise will gradually smooth it out. Can’t be as bad as dragging myself through the Dusky in 2012 with (effectively) a severed spine! Well, I hope not anyway. Nearly all packed and ready to go. 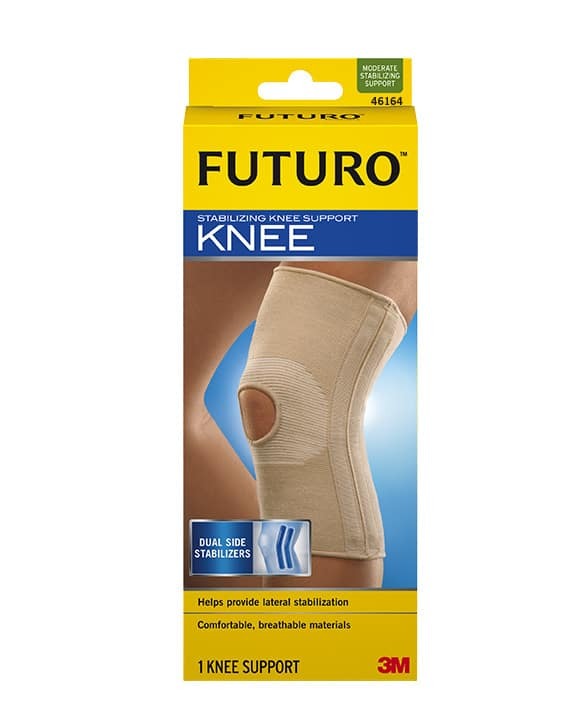 You can expect a bit of a break from us for a week or so…Incidentally I find this just about the best knee brace.